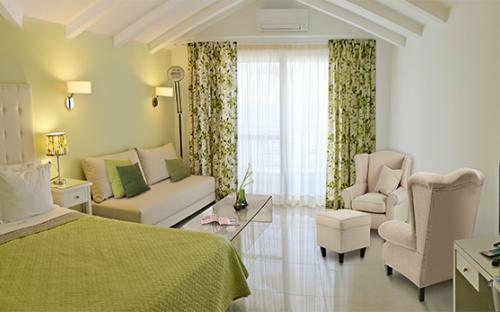 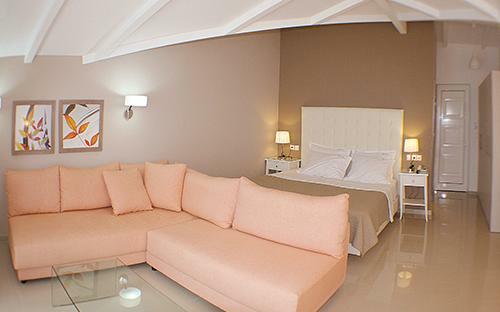 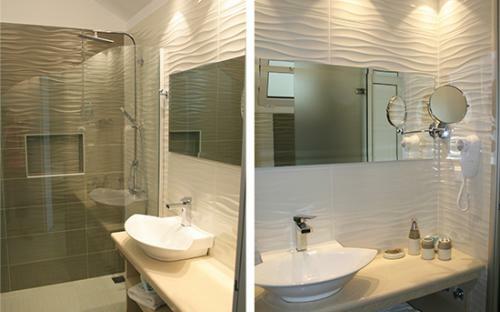 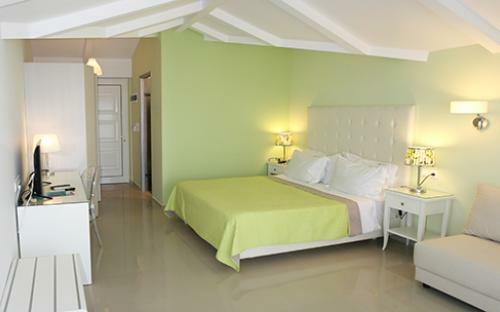 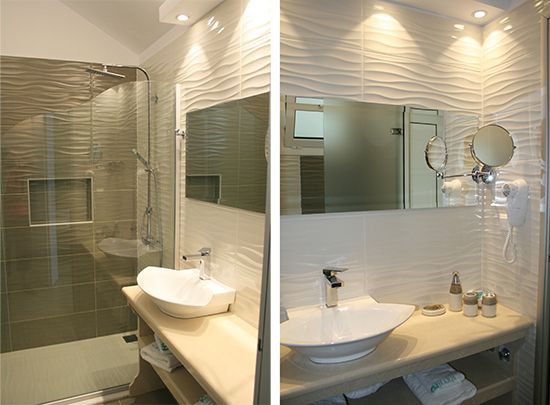 The suites are very spacious and offer with 40m2 accommodation for 2 persons (+ 1 child). They are equipped with a kitchenette, coffee machine, electric kettle, refrigerator, air conditioning (A/C), satellite TV, wireless Internet access free of charge and direct dial telephone. 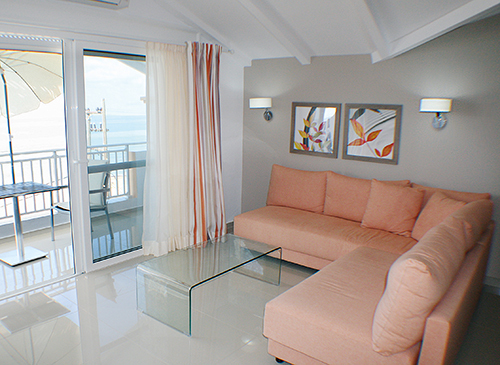 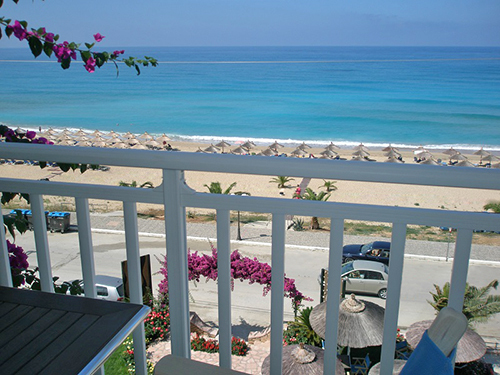 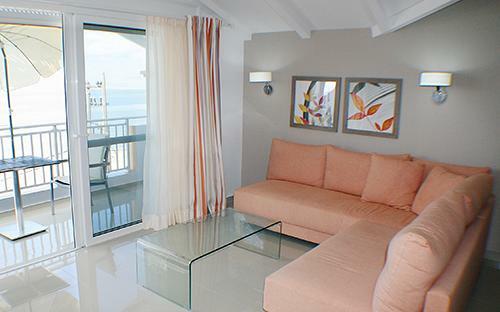 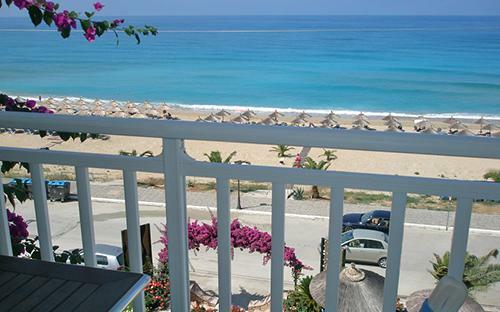 Enjoy the lovely sea view and the pretty bloomy garden on the balcony!